AGRICULTURAL LAND FOR SALE BY INFORMAL TENDER - CLOSING DATE: 12 noon Tuesday 30 April 2019. 16.70 acres (6.76 ha.) at Waltham-On-The-Wolds, Melton Mowbray, Leicestershire. This sale offers an opportunity to acquire a block of traditional ridge and furrow grassland in an area where land rarely comes to the open market. 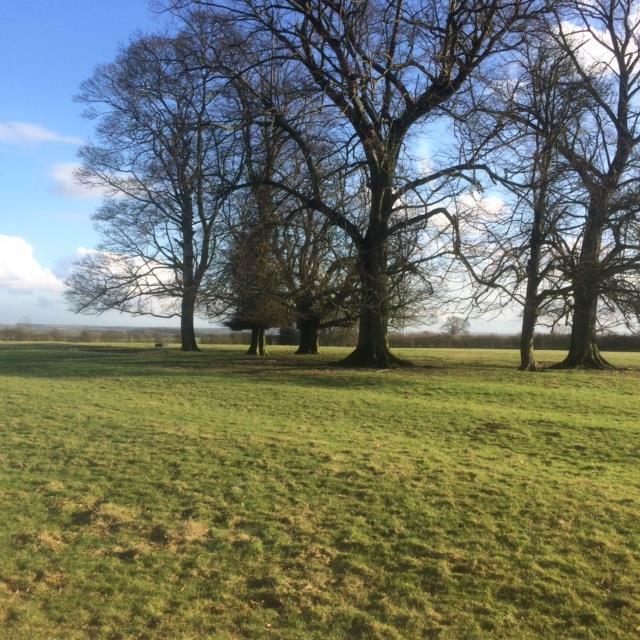 The land comprises approximately 16.70 Acres of permanent pasture with excellent stock proof fencing. It is currently being grazed by sheep but, has been grazed by cattle and horses in the past as well as being mown for conservation. that are fenced off from the rest of the land. The belt of mature trees on the western boundary provides shelter to the grazing livestock as well as screening from the A607. Three bedroom semi detached property situated on a corner plot in the popular village of Barrowby which boasts many facilities and amenities including shop, Post Office, the White Swan public house, Cake Hole coffee shop and restaurant, Skinners butchers and Barrowby primary school. There are playing and sports facilities within the village. The property is offered for sale with NO UPWARD CHAIN and requires a scheme of refurbishment throughout. The accommodation comprises entrance hall, lounge, dining room, kitchen, bathroom and three bedrooms. There is partial uPVC double glazing and a gas fired boiler system. Outside there are gardens to the front, side and rear and driveway offering parking. 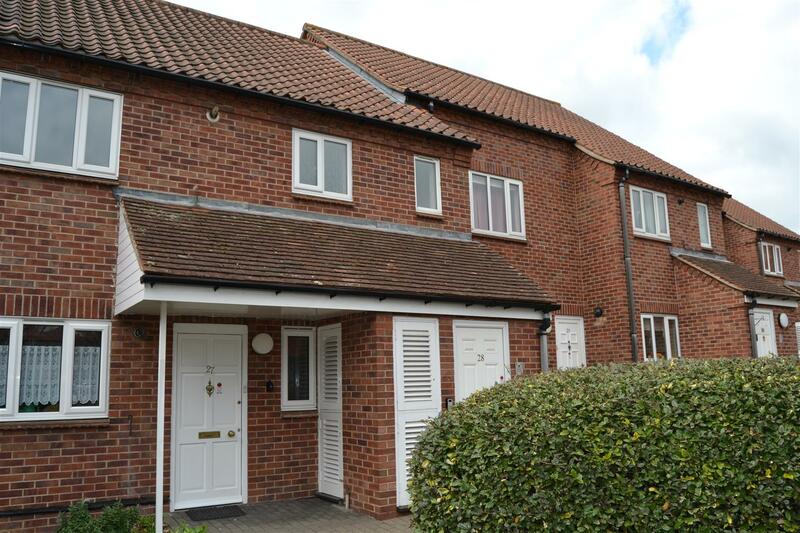 Detached family home on this sought after development within walking distance of the Town centre and within walking distance of local amenities including primary and secondary schools, convenience store and bus service. The accommodation comprises: main hallway with lounge and separate dining room leading to the breakfast kitchen and utility cupboard. On the second floor there are three bedrooms and a family shower room. 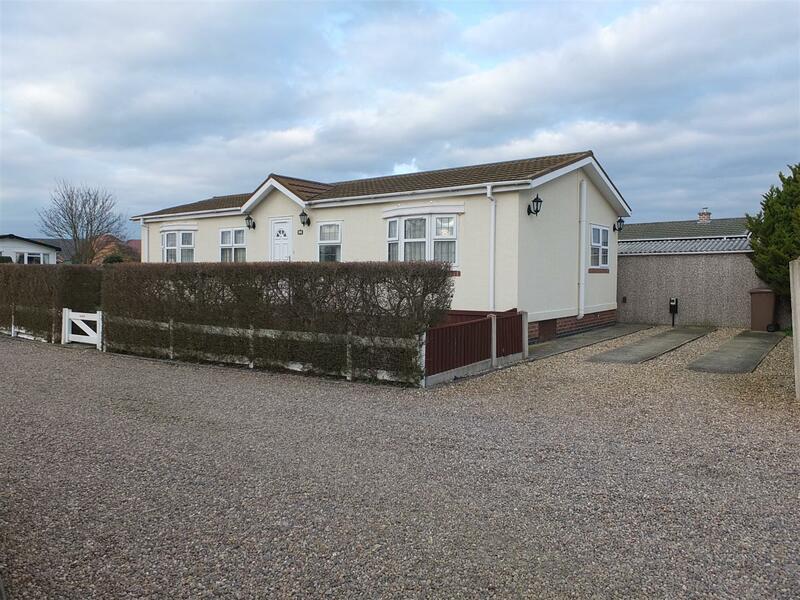 The property has gas fired heating and is double glazed and has gardens front and rear, a driveway and single garage. Situated on this sought-after retirement complex for the over 55's located in the heart of Grantham within easy walking distance to facilities and amenities this one bedroom first floor retirement apartment benefits from NO UPWARD CHAIN, gas fired heating system and double glazed windows and door. The accommodation comprises entrance hall with stairs having stair lift leading to the first floor accommodation of lounge diner, double bedroom, shower room and kitchen. Further details of the lease can be obtained from our office upon request. There are regular activities held as well as coffee mornings and outings and many more social events. Cats and dogs are generally accepted subject to the permission of the Landlords and terms of the Lease. 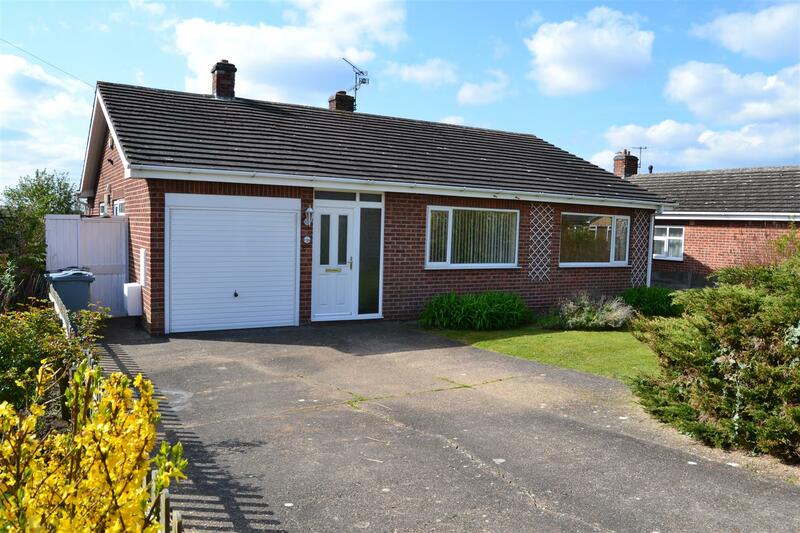 A three bedroom detached bungalow situated in this sought after village. Long Bennington is a popular village situated approximately eight miles north of Grantham, six miles south of Newark and by-passed by the A1 trunk road. The village has good local amenities including a local Church, Chapel, shops, village Post Office, Public Houses, Doctor's Surgery and Primary School. The accommodation briefly comprises entrance hallway, three bedrooms, lounge, dining area, kitchen, conservatory and single garage. Outside there are established gardens to both the front and rear, the rear garden is private backing on to fields. 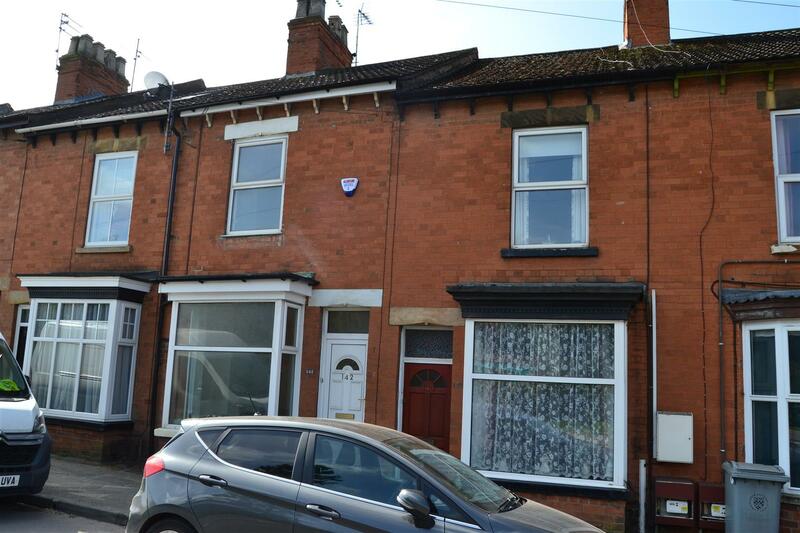 Victorian mid terrace property in need of some cosmetic improvement situated in this convenient location close to the town centre facilities and amenities. The accommodation briefly comprises lounge, kitchen diner and cellar to the ground floor and two bedrooms and family bathroom to the first floor. Outside there is a rear yard area. The property benefits from a gas fired heating system and uPVC double glazing. The property is offered for sale with NO UPWARD CHAIN. 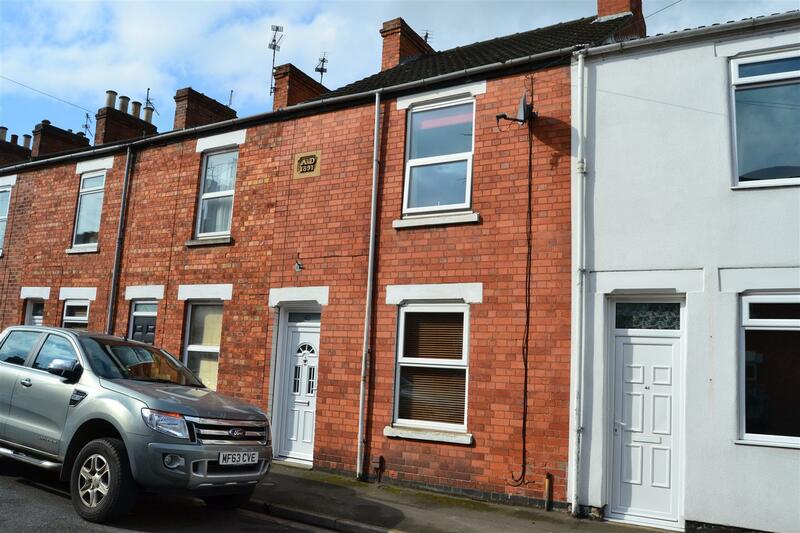 Victorian mid-terrace property situated on this extremely sought-after road within walking distance of Grantham town centre and its facilities and amenities, local nursery, primary and secondary schools, Wyndham Park and the riverside walks. The accommodation briefly comprises side entrance, lounge, dining room, kitchen, rear lobby and WC to the ground floor and to the first floor there are two double bedrooms and family bathroom. Outside there is an enclosed private rear courtyard. The property benefits from a gas fired heating system and double glazing. 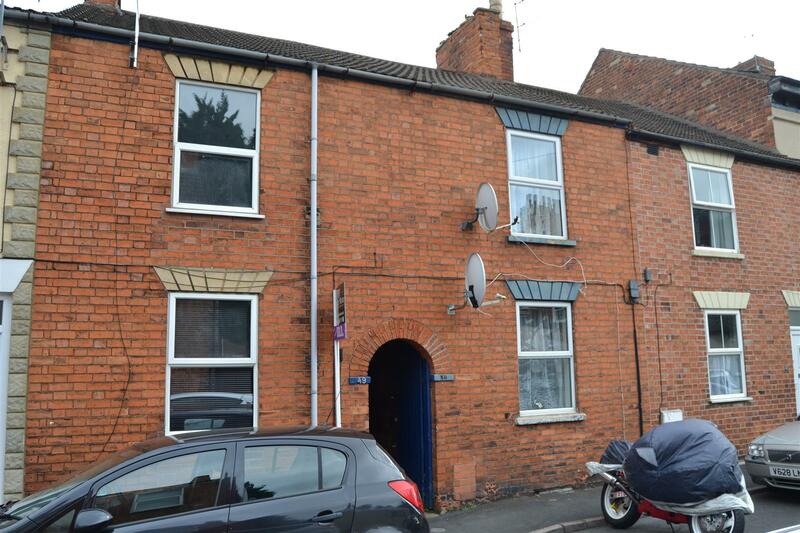 Three bedroom mid-terrace property situated just on the outskirts of Grantham town centre being convenient for local facilities and amenities including convenience store, Dysart Park, public house and take-away. The accommodation briefly comprises lounge, dining room, kitchen and downstairs bathroom. To the first floor there are three bedrooms. Outside there is a garden area to the rear. The property has undergone a scheme of modernisation including a recently installed gas fired heating system, bathroom and kitchen, redecoration and new carpets. The property is offered for sale with NO UPWARD CHAIN. 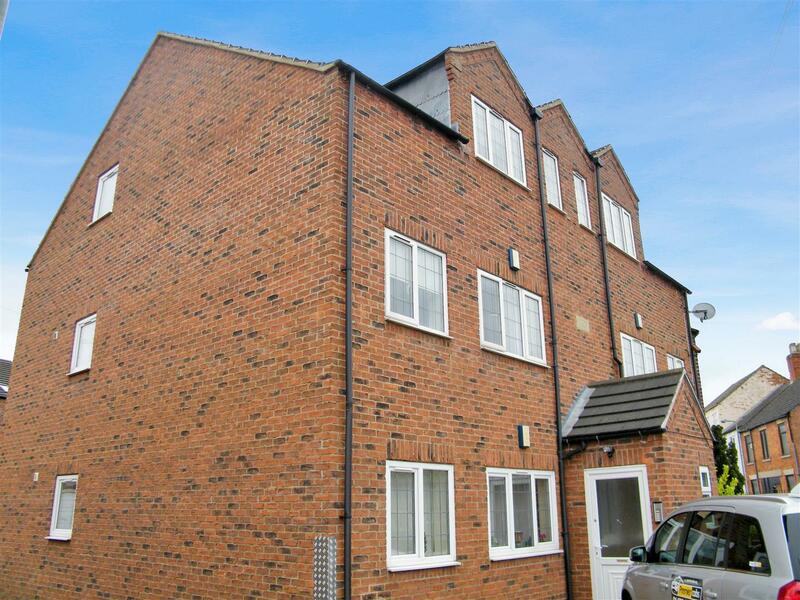 Second floor Leasehold apartment situated within easy walking distance of Grantham town centre and its facilities and amenities and both the railway and bus stations are only a short walk away. The accommodation briefly comprises kitchen, lounge diner, two bedrooms and bathroom. This property would be an ideal opportunity for first time buyers or an investor and is offered for sale with NO UPWARD CHAIN. uPVC double glazing and a gas fired boiler system are installed. Mobile Home, style known as the Wessex. 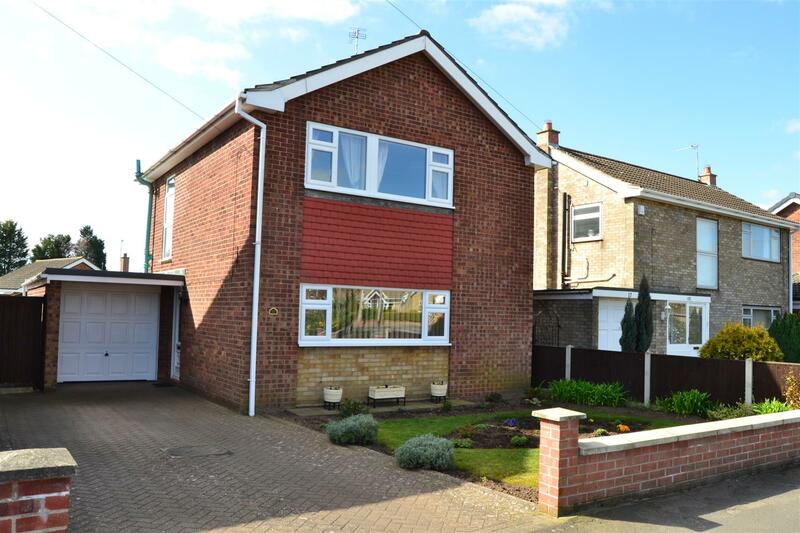 This particular home was manufactured in 2005 and comprises gas central heating, PVCu double glazing, detached garage and additional off street parking, set on corner plot with surrounding hedges, lawn and patio area. The Park is designed for the over 50's and you are permitted one small dog or cat. The home comprises entrance hall, lounge/dining room, fitted kitchen, utility area, 2 double bedrooms, small 3rd bedroom or study. Two shower rooms, one en suite. 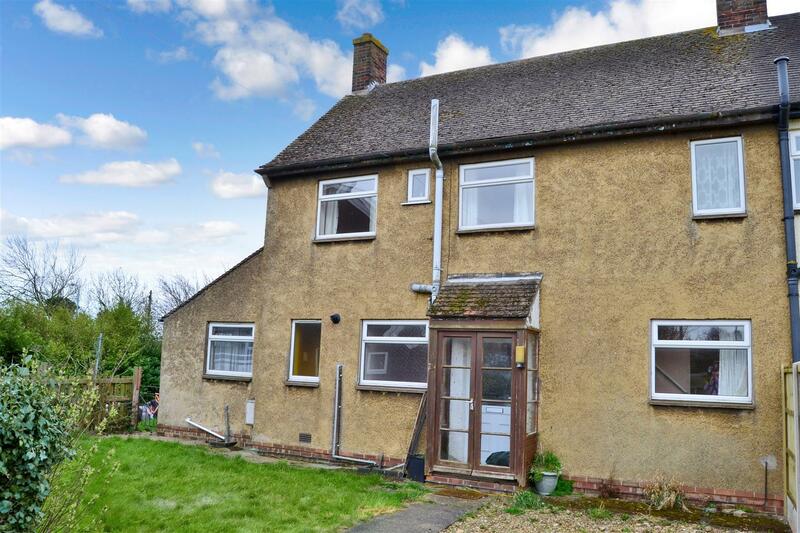 Located on outskirts of popular village of Ruskington which has good local facilities.